50% + 10% Off Blowout SALE! Free DHL Express Shipping + No Tax ! Pugs Life Hooded Blanket are custom-made-to-order and handcrafted to the highest quality standards. Comfortable and stylish. Not sold in store. 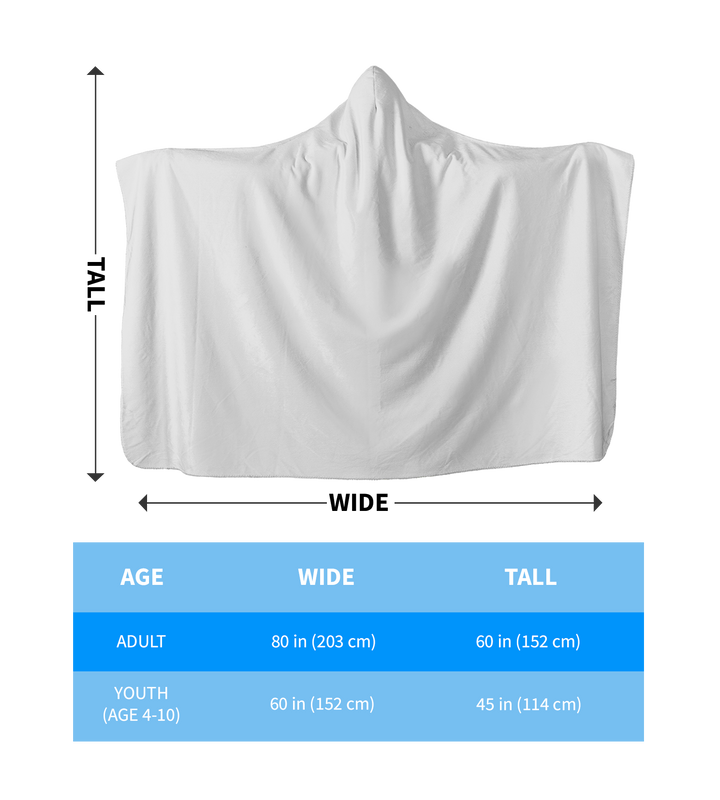 This high quality Premium Pugs Life Hooded Blanket has Adult and Youth size. You can get it NOW at Black Friday Deal, but only for a limited time! NOTE: This product is custom made and printed on demand and all sales are final.